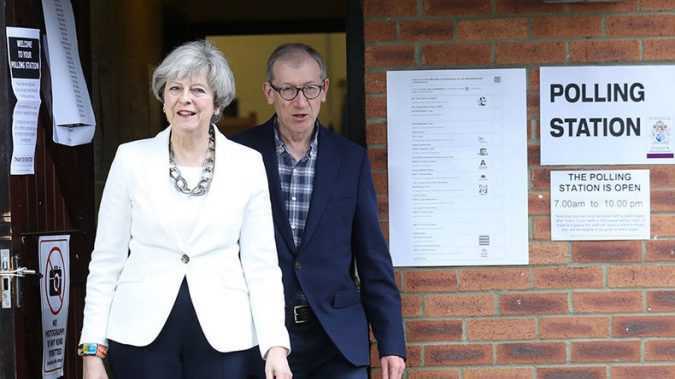 LONDON Britons began voting on Thursday in a snap election predicted to give Prime Minister Theresa May a larger parliamentary majority, which she hopes will strengthen her hand in looming divorce talks with the European Union. 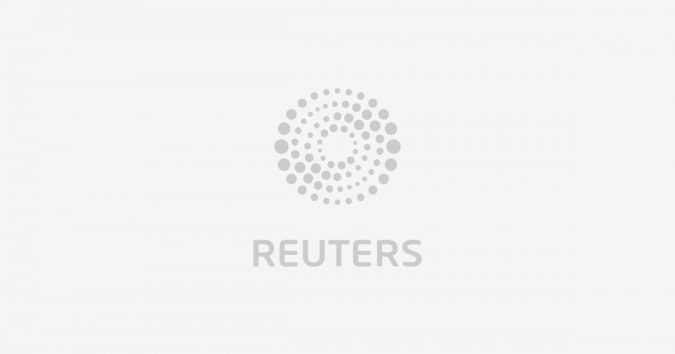 MAIDUGURI, Nigeria An attack by Boko Haram jihadists on the northern Nigerian city of Maiduguri killed 14 people and wounded 24 others, police said on Thursday, the first official toll. Maiduguri is the epicenter of the eight-year fight against Boko Haram which has been trying to set up an Islamic State in the northeast, and has been largely free of violence for the past two years. 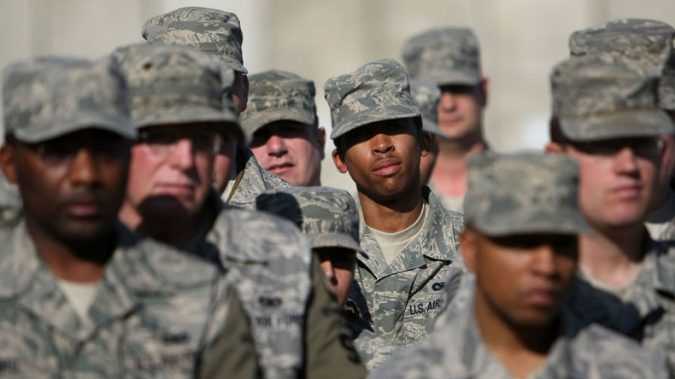 The alarming finding appeared in a report by ‘Protect Our Defenders’ (POD), an advocacy group rendering support to victims of sexual assault and military justice in the armed forces. 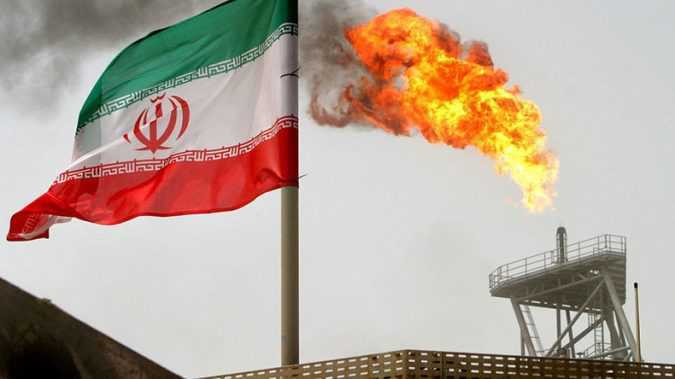 “We have signed an initial agreement with them (Gazprom) on Farzad, the North Pars and Kish fields,” Iranian Oil Minister Bijan Namdar Zanganeh told Argus Media. ONGC discovered the gas field in 2012. 1. Diane Abbott exits stage… left? Labour’s former Shadow Home Secretary Diane Abbott has had a tough ride throughout the election campaign, stepping aside on Wednesday on the grounds of ill health. 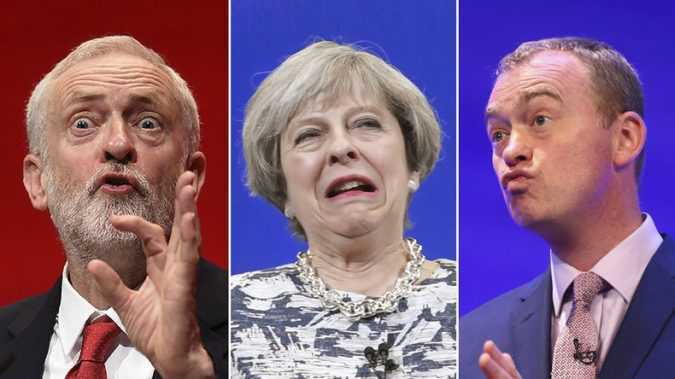 A Guardian/ICM poll puts the Conservatives at 46 percent, while Labour trails behind at 34 percent. 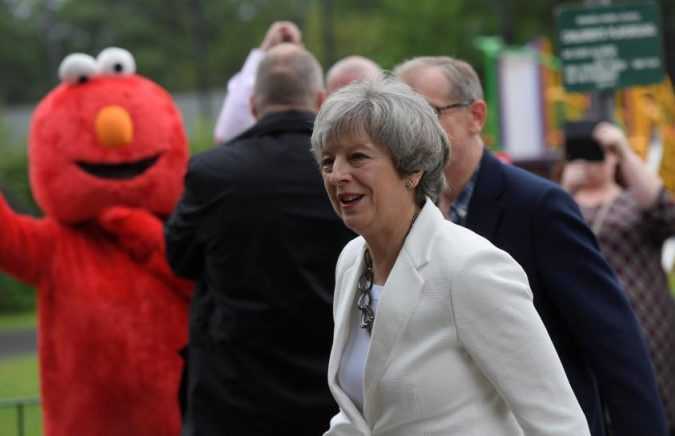 Although the figures fall short of suggesting a landslide victory, they nevertheless imply the Tory leader is set to win a majority of 96 seats in Parliament, sharply up from May’s working majority of 17 in the House of Commons before the election. 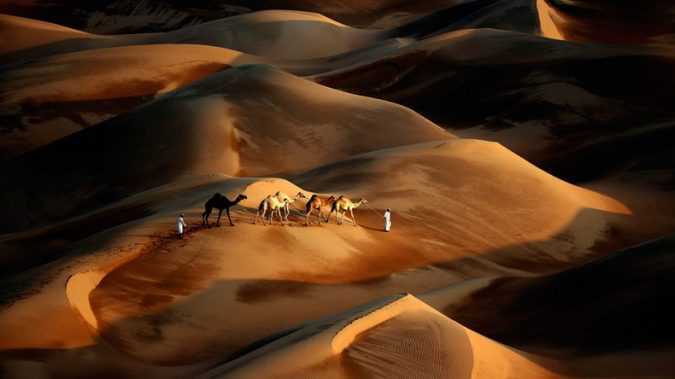 The Arab Gulf state’s long-term rating was cut one notch to AA- from AA. The agency put the rating on CreditWatch with negative implications, expecting further lowering. Earlier this week, some Muslim countries led by neighboring Saudi Arabia cut diplomatic, trade and transport ties with Qatar due to alleged support of terrorism, a charge that Doha denies. 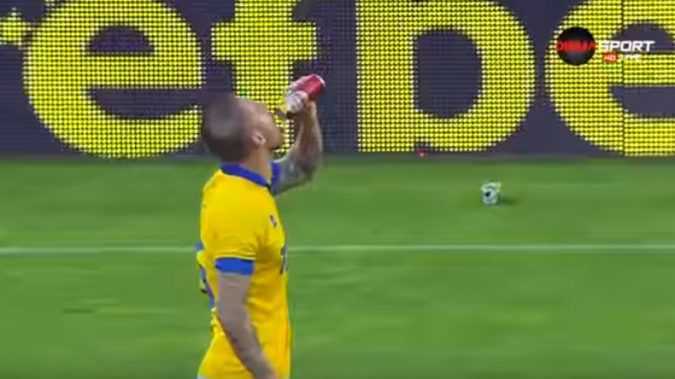 Ivan Bandalovski, a defender for Vereya in the Bulgarian First League, took a swig from a can of beer hurled onto the pitch during his team’s game against Levski Sofia on the weekend. 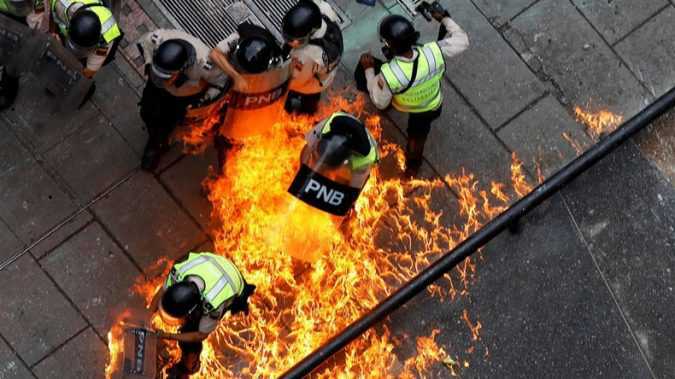 Abby Martin, the host of the Empire Files investigative program on the pan-Latin American TeleSUR TV network has been reporting on the events of the opposition riots in Venezuela’s capital, Caracas.